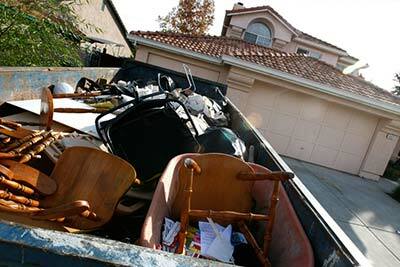 Planet Waste Services has a strong commitment to the responsible management of the environment. We provide the highest quality service while protecting our planet today and for future generations. For over a decade, we are a proud top leading provider of waste removal around the Tri State area for construction sites, businesses and residences. No matter the size of the job requested, with our highly skilled and experienced workforce, and heavy-duty vehicles we will not only complete the job, we will exceed your expectations. At Planet Waste, we have many containers which are suitable for commercial construction and residential. With our excellent infrastructure, cost efficient techniques, and our certain waste management practices, we will not disappoint. Call Planet Waste Services at 718.456.1190 or fill out the short form below. If you’re looking for contaminated soil or asbestos removal, recycling, carting, e-waste removal, rolloff container needs, document shredding, etc.. you’ve come to the right spot! Mission: If a job's worth doing, it must be done right. We work to the very latest Contaminated Soil and asbestos removal standards. Not only do we promise to do a great job but we will leave your property, domestic or commercial, clean and tidy.